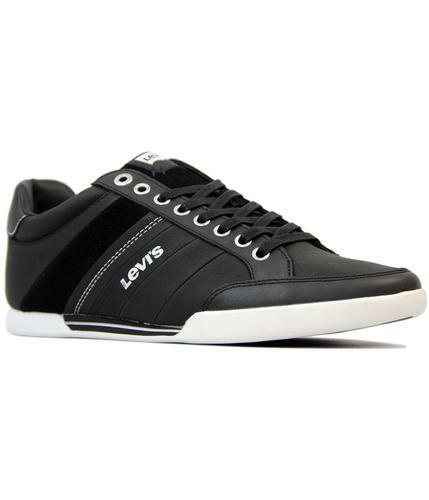 Levi's® Men's classic Retro canvas sneakers. Inspired by Vintage 1970s collegiate sports style, this classic Men's trainer is cleverly re-worked for the modern Indie arena. These Levi's® plimsoles feature the iconic Red Tab detail and are the ideal footwear choice to compliment your fave denim jeans. A supreme casual summer vibe! 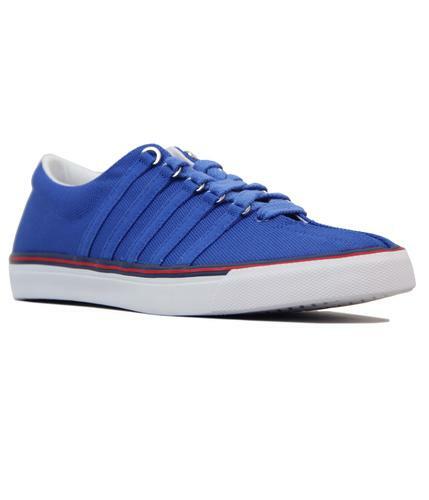 Levi's® Men's canvas Red Tab sneakers in white. Tonal lace fasten, Retro sports tipping to side of outsole. Neat rounded toe, comfortable stepping ground. Canvas trim to heel panel adds a modern Indie edge. 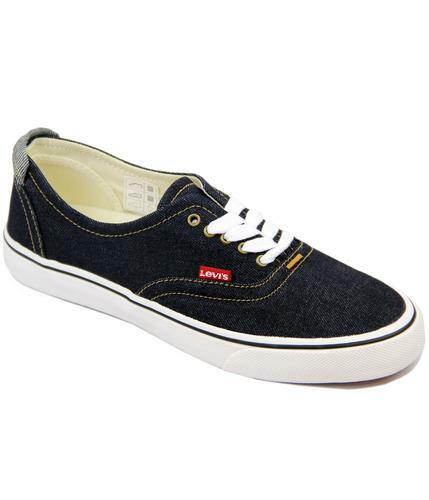 Durable canvas upper and hardwearing outsole makes these classic Levi's® sneakers ideal for the spring/summer season. Key Points: Levi's® canvas Red Tab sneakers. Lace fasten, tipping to outsole. SKU: 77127-3730 Red Tab Sneakers.